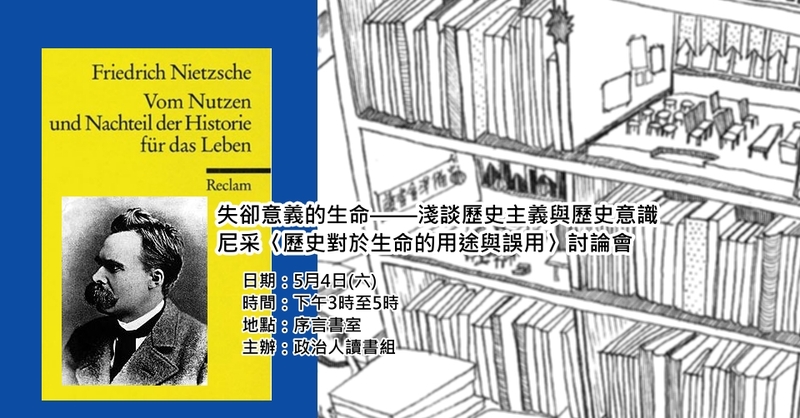 參考版本：Friedrich Wilhelm Nietzsche, Richard T. Gray(Editor). Unfashionable Observations, Volume 2 of Complete Works of Friedrich Nietzsche. 1998：Stanford University Press.